Themed “Investment incentives, related party transactions: situation and solutions,” the workshop was co-organised by Deloitte Vietnam, the Ministry of Planning and Investment and the Ministry of Finance. 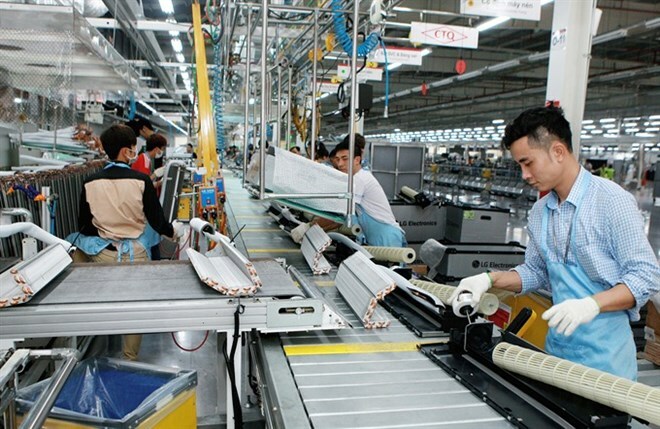 The tax system reform strategy for the 2011-2020 period has brought achievements, said Nguyen Thu Thuy, a representative from the Taxation Policy Department under the Ministry of Finance. However, Thuy said, many foreign-invested enterprises (FIEs) are taking advantage of strong investment incentives, such as land rent, Corporate Income Tax (CIT) and Personal Income Tax (PIT), to transfer prices and profits. An analysis of financial statements of FIEs from 2012 to 2016 shows that the number of FIEs reporting losses is between 44 percent and 51 percent. Besides the price transferring activities of FIEs from Vietnam to abroad, there are also cases of the backward transfer of profits (from abroad to Vietnam) of some large FIEs enjoying high incentives in CIT rates and CIT exemptions and reduction periods. “This is shown by the data that the average return on equity (ROE) of FIEs in some sectors over the years has always remained very high, such as electrical components computer, peripherals, telecommunications and software, with ROE before tax more than 30 percent,” she said.